Spoiler description and preview images for the Crazy Ex-Girlfriend episode "I'm Finding My Bliss"
The CW has released an official description with spoilers for the March 15 episode of Crazy Ex-Girlfriend. 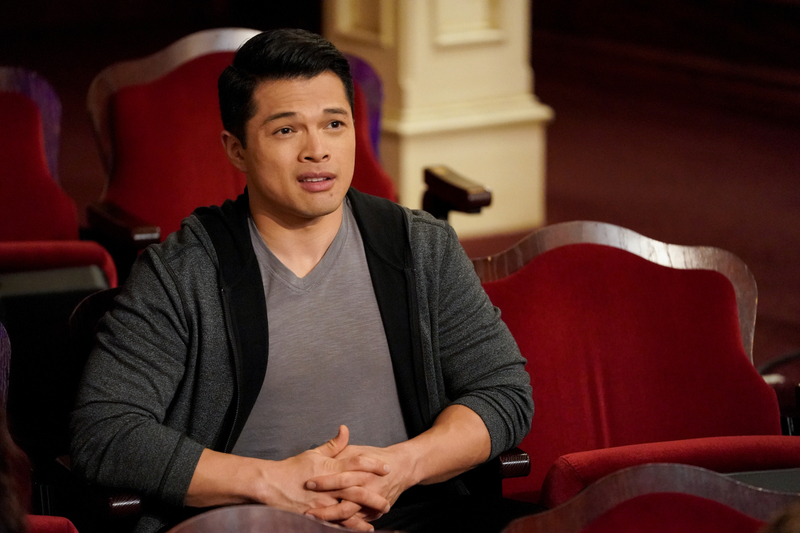 Crazy Ex-Girlfriend -- "I'm Finding My Bliss" -- Image Number: CEG414b_0639.jpg -- Pictured: Vincent Rodriguez III as Josh -- Photo: Greg Gayne/The CW -- ÃÂ© 2019 The CW Network, LLC. All Rights Reserved.